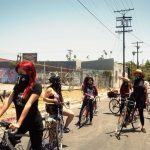 Riding at night through streets deemed dangerous in Eastside Los Angeles, the Ovarian Psycos use their bicycles to confront the violence in their lives. At the helm of the crew is founder Xela de la X, a single mother and poet M.C. 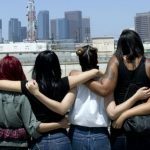 dedicated to recruiting an unapologetic, misfit crew of women of color. The film intimately chronicles Xela as she struggles to strike a balance between her activism and nine year-old daughter Yoli; street artist Andi who is estranged from her family and journeys to become a leader within the crew; and bright eyed recruit Evie, who despite poverty, and the concerns of her protective Salvadoran mother, discovers a newfound confidence. Joanna Sokolowski is an independent documentary filmmaker. She co-produced the film Very Semi Serious (Tribeca, 2015), and has worked as a producer at Walking Iris Media and Open Studio Productions. 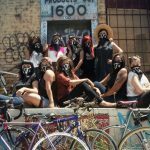 She formed Sylvia Frances Films with her filmmaking partner Kate Trumbull-LaValle in 2013 to producer their first feature: Ovarian Psycos. Kate Trumbull-LaValle is an independent documentary filmmaker who first began in the field of social justice media as an educator and program coordinator for the Media Arts Center San Diego. 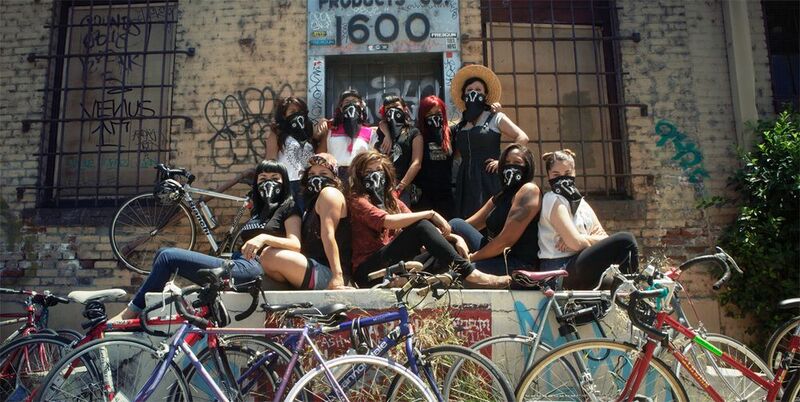 She is associate producer for PBS's No Más Bebés and is the director and producer of Ovarian Psycos. In 2013 she co-founded Sylvia Frances Films with Joanna Sokolowski.